For Restaurants Looking to Grow – How About Lunch? Pizza for lunch? Sounds delicious but for most consumers, pizza is a dinnertime staple. 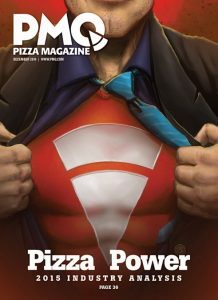 Unfortunately for consumers, many pizzerias opt out of promoting lunch. 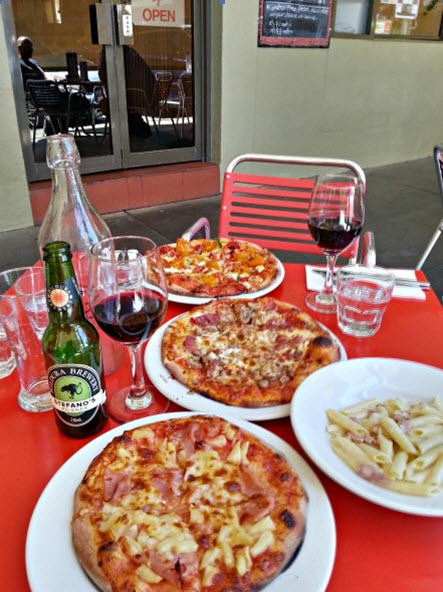 While there are inherent barriers to achieving success both at lunch and dinnertime, many pizzerias have the potential to accomplish it seamlessly. Reviews on Yelp can be a restaurant owner’s best friend or its worst enemy. 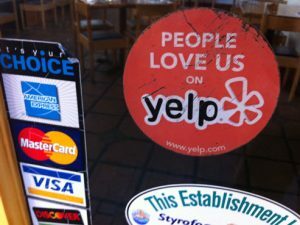 Let’s be honest, the business owners who like Yelp have a good following, while the restaurant operators who complain about the site, have received bad reviews. 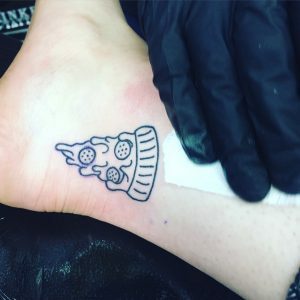 One of our younger staff members contributed this blog – the pizza industry would not exist with the love and support of young people. Enjoy!! There is an undeniable connection between food and family. In my very Italian family at least, food is the constant centerpiece of every gathering. From my grandmother’s incredible Chicken Parmesan recipe to our tradition of homemade ravioli’s on Christmas Eve, meals mean more than mere sustenance. The process of shopping together for the ingredients, preparing the meal, and finally enjoying dinner is a bonding experience that is passed down from generation to generation. Summertime means it’s time to fire up the “barbie”, as in barbecue, and throw on anything formally a cow. 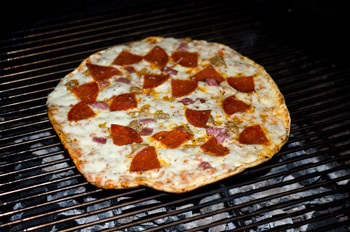 But the hottest barbecue trend is grilled pizza with its intense smoky flavors. New York City’s famous Lombardo’s on Mulberry Street made its name by using a coal-fired oven to impart the grilled burned flavor that is so famous. Given the restrictions on coal burning in most cities, real Pizzaiolos who want that authentic flavor had to find an alternative. American ingenuity moved in and the backyard grill took center stage.